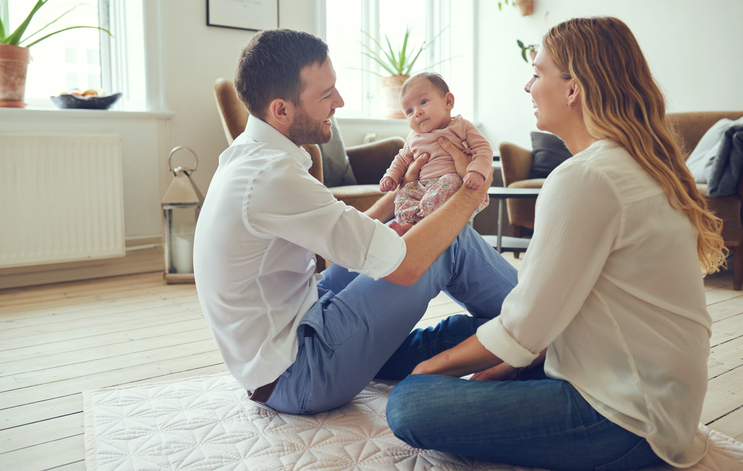 The popularity of certain baby names often comes and goes. Sometimes it's because of a TV show or a movie. Other times, it's because of the celeb-of-the-moment. 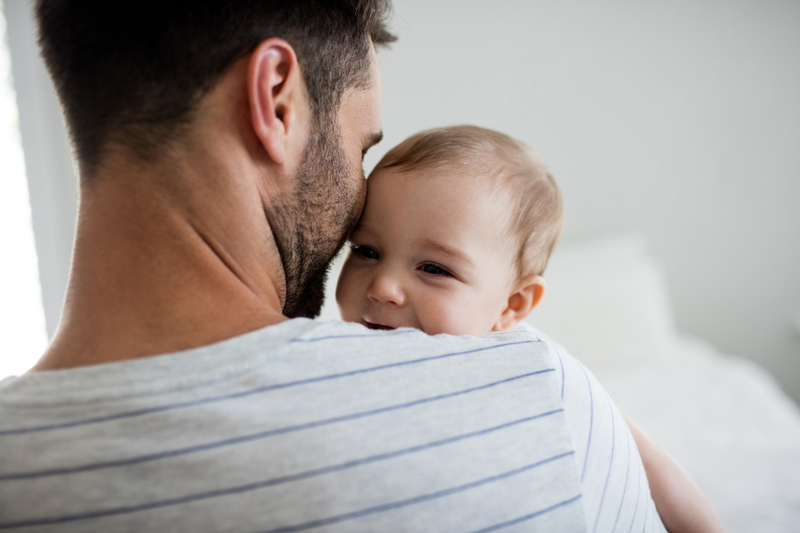 And while the rise-and-fall of a name's popularity is fairly standard, it seems like one moniker has been affected more than others - at least, according to one study. Quartz conducted a study of US baby name data from 1880 to the present day. They found that there has been no name that had a rise and fall quite like the name Heather. 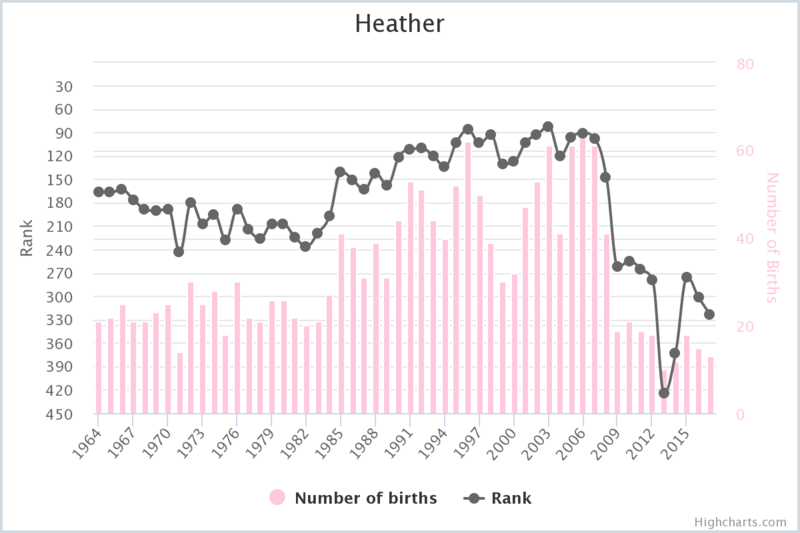 At the peak in 1975, there were more than 24,000 baby girls named Heather - and it was the United States' third most popular girls name. The first two were Jennifer and Amy. 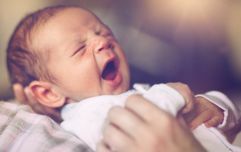 Last year, it was ranked 1,129 on the list of the most popular names - and there were only 219 girls given the moniker that year. “When fashion is ready for a name, even a tiny spark can make it take off. “Heather climbed gradually into popularity through the 1950s and ’60s, then took its biggest leap in 1969, a year that featured a popular Disney TV movie called Guns in the Heather. And Wattenberg notes that Heather - which took 39 years to go from being in the top 5 to outside the top 1,000 - isn't likely to make a comeback soon. In Ireland, the name has seen a relatively similar rise-and-fall - although just at a smaller scale. In 1964 (as far back as the CSO statistics go online), the name Heather had a ranking of 167. It dropped below the 200 mark for the first time in 1971, before beginning a steady climb in popularity in 1989. In 1996, it was in the 100 most popular names in Ireland - and was fairly steady for the next 12 years, remaining between 80 and 120 (with a brief dip in 2000). In 2008, it dropped to the 148th most popular name - and then ranked 263rd the following year. Since then, it has remained outside the 200 most popular names - dropping to 424th most popular name in 2013. 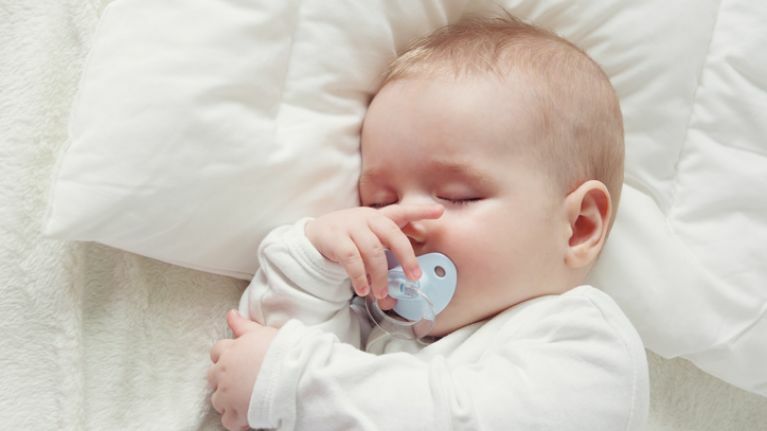 It was the 324th most popular name in Ireland last year, with just 13 baby girls being given the name.